Thirty years after their first hit single Swedish pop-rock group Roxette prove they still have what it takes with a live performance as part of the Greenwich Music Time festival. 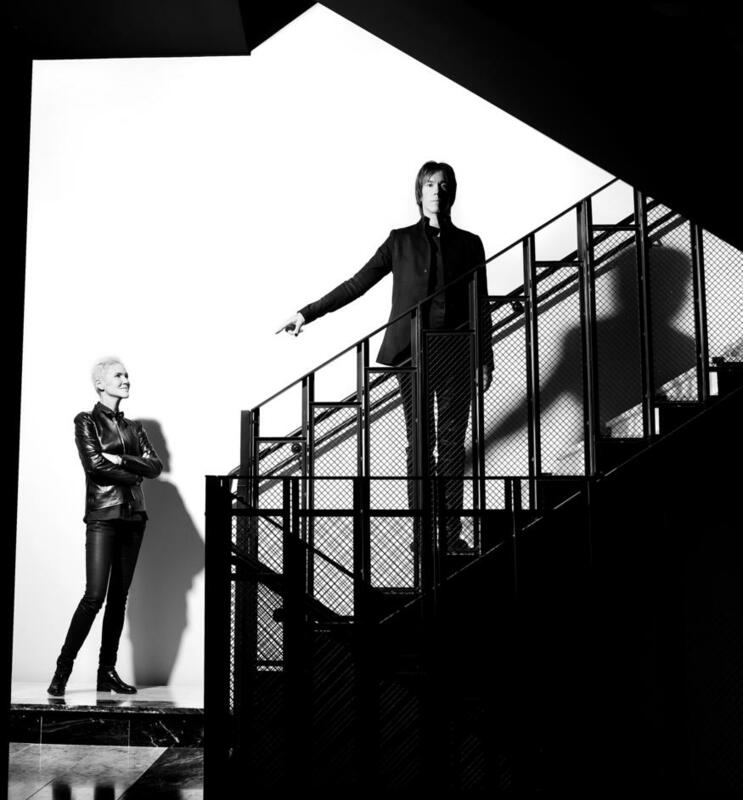 The duo of Marie Fredriksson and Per Gessle have sold over 75 million albums and gave the world hit songs including Joyride, Listen to Your Heart and It Must Have Been Love and are still producing new music - their latest album 'Charm School' includes the single 'She's Got Nothing On (But The Radio)'. In July 2015 they performed a one-off gig at the massive O2 Arena in London, part of a global tour taking in Australia, New Zealand and 18 European countries to mark Roxette's 30th anniversary year. What are the best dining options near Roxette London? Roxette gyms, sporting activities, health & beauty and fitness. The best pubs near London Roxette. Roxette clubs, bars, cabaret nights, casinos and interesting nightlife. Where to have your meeting, conference, exhibition, private dining or training course near Roxette. The singer performs his classic blend of easy-listening pop and rock'n'roll. The electronic music duo from London performs. The singer-songwriter and former frontman of The Jam and The Style Council performs tracks from his latest album, True Meanings. From cheap budget places to stay to luxury 5 star hotels see our discounts for Old Royal Naval College hotels, including DoubleTree by Hilton London - Greenwich from 87% off.